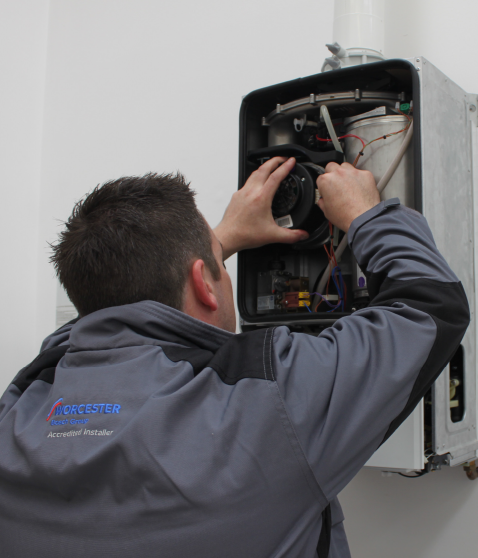 Looking to have your boiler replaced? 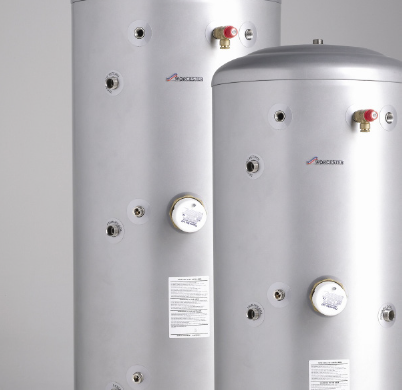 Wherever there is a regular or system boiler being used, you will need to have a cylinder installed where you can store all of your hot water – ready to be used for showers, baths and for the kitchen. Hot water will be directed round the home by gravity, which means that hot water pressure will vary according to the height of the water tank above the taps, showers and so on. This could mean better pressure downstairs compared to upstairs. Households using vented cylinders sometimes incorporate an electric pump into their shower system in order to guarantee strong pressure. Most importantly, they are relatively simple to install and maintain and are the most cost-effective option. 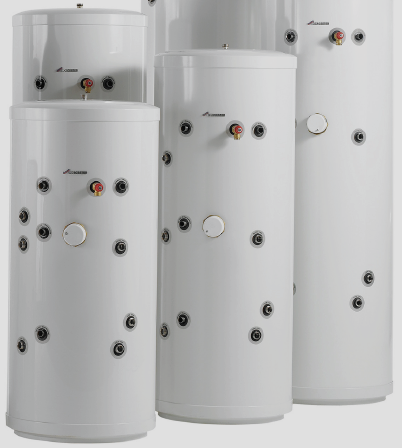 We work with manufacturers such as Worcester and Megaflo producing both unvented, thermal store and vented cylinders to provide the right solution for every home. To discuss which one might be best for you, or take a look at our extensive range - get in touch. Valentine Gas Installation takes gas safety seriously. All of our engineers are on the Gas Safe Register and will have their official identity card when you ask to see it.